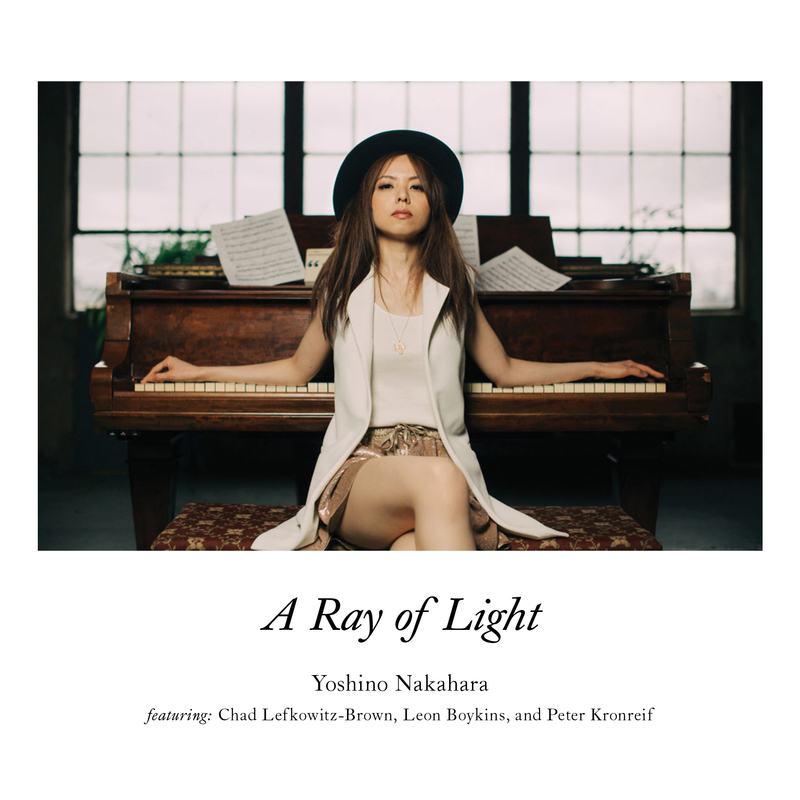 Yoshino Nakahara is a multi-talented professional pianist, composer, arranger and bandleader who has performed internationally, and with highly acclaimed musicians such as Gregory Hutchinson, Gilad Hekselman, E.J. Strickland, George Garzone, Lenny Stallworth, Darren Barret, Chad Lefkowitz-Brown, Tim Mayer, Kiyoshi Kitagawa, Tivon Pennicott, Nori Shiota, Ken Ota, Hidenobu “KALTA” Otsuki, Hironobu Saito, Miki Hirose, Cesar Joaniquet, Leon Boykins, Jeff Miles and Evan Sherman. 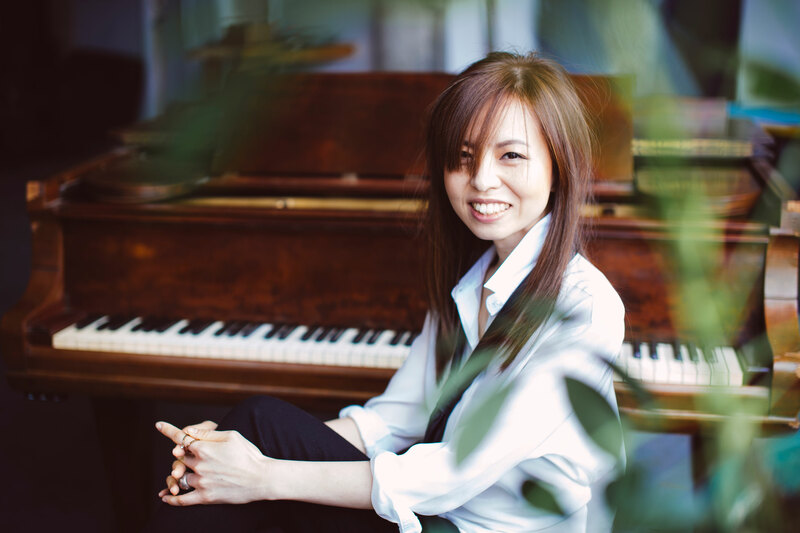 She is an accomplished musician and a brilliantly skilled pianist described as having beautiful tone, rich harmonies, incredible rhythmic control and great influence from various musical genres.